Happy Saturday! My family has enjoyed a great week, celebrating my daughter’s 13th birthday and my husband completed a job he’s been working on since November! We plan to hang out together this afternoon and might even visit the lake! 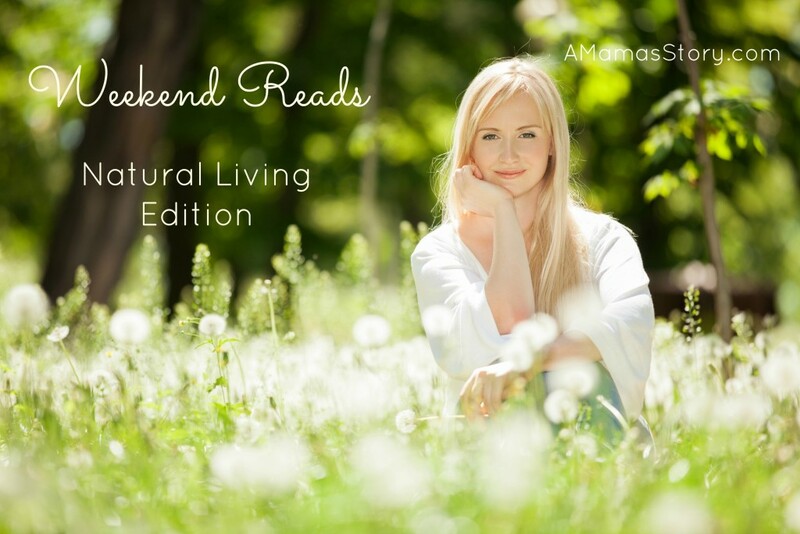 Whether you’re enjoying a quiet afternoon at home or just looking for some new info on natural living, here are five posts I visited this week that I think are super! Thanks for sharing my post – Natural Remedies for Growing Pains! I appreciate it. Can’t wait to read these others as well!